Please view the attached document - it will guide you through How-To submit your composition papers through Utah Compose. Scroll through the document below to see which Units your child has submitted into Utah Compose. Please help your child know how to access this page so he/she can also use it as a reference. Student submissions are listed by their Student ID number (without the initial zeros). 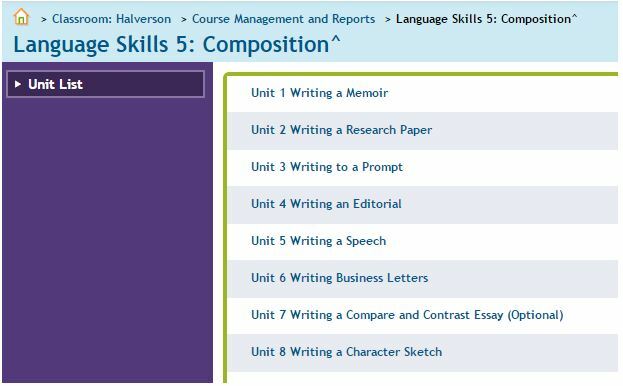 Please let your student know they can email or K-Mail me anytime to let me know they have submitted a Unit into Utah Compose. I am happy to update the graph. I think students will find the graph encouraging and motivating. I wanted to provide a way for them to see there are other real students (sorry they are listed as numbers) in this same exact course who are also working hard and turning in papers too. Students may also like reading through some of the example papers that I will be loading into the links above. Pleas use these as a reference for both you and your student.